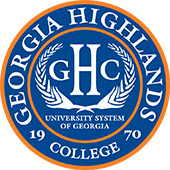 At Georgia Highlands College, you’ll find a quality education with an amazing price tag of less than $91 per credit hour. That’s less than $8,000 for an associate degree! 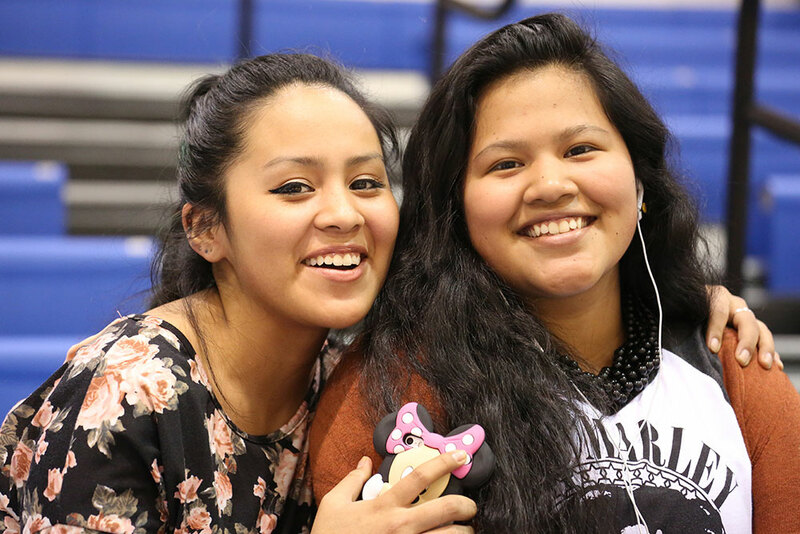 With financial aid, grants, and scholarships like HOPE, you can attend college now, without years of debt later. Tuition and other fees are authorized and updated periodically by the Board of Regents of the University System of Georgia and are payable and due at the time of registration each term.